Are you buying a spa and need it relocated to your home? 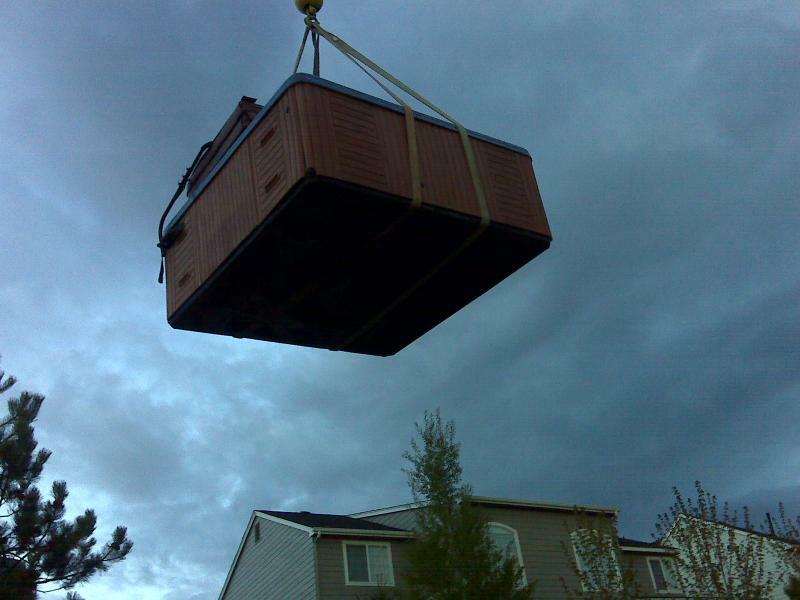 Are you moving across town and want to take your hot tub with you? We can relocate any spa from one part of town to another. 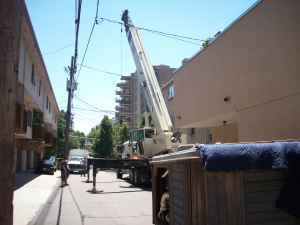 We have all the right tools and equipment for every possible move and with over 69 years of combined hot tub moving experience within our company you can always trust that your spa is in great hands! Most used hot tubs can be found on Craigslist.org and Facebook Marketplace. We are also more than happy to help you find the perfect spa that will best fit the needs of your family and your budget. We can work with both parties involved in the move of any spa. Do you need a spa moved from where it sets now to another part of your yard? 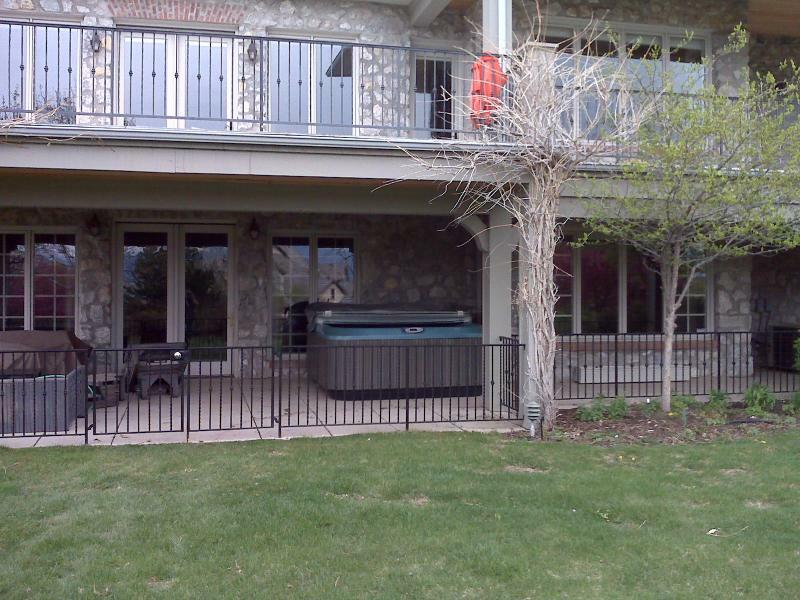 Are you adding on to your deck or rebuilding it and need the hot tub relocated to another part of your yard temporarily? We can do that. 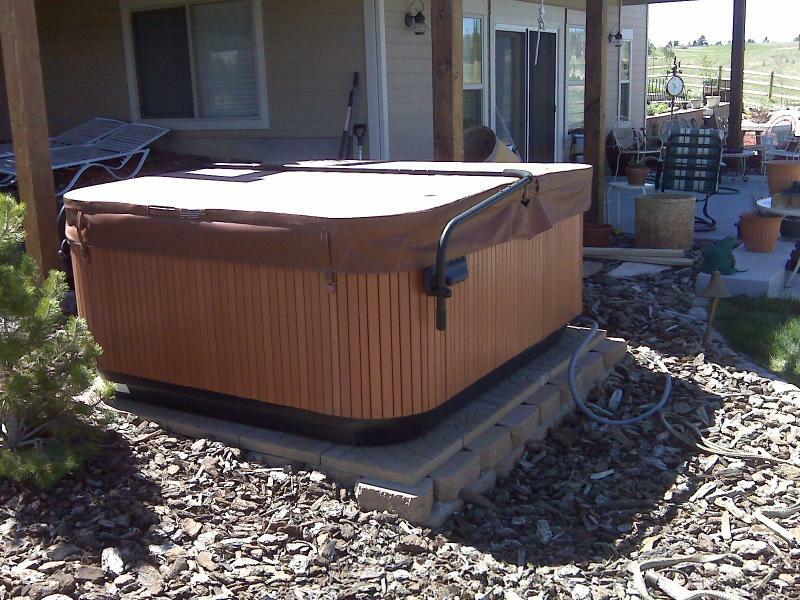 We also move a lot of spas that customers get delivered from Costco , Costco.com, Home Depot, and other online dealers. They will drop it off in your driveway and we can do the rest. We can move a swim spa to or from your location. Please call or email us for more information and to start the process for a quote. Do you have a spa that you want removed permanently? We can take old spas and hot tubs away to the dump for you. Sometimes spas can develop a leak. When they do you may have to put the spa up on jack stands to repair it from underneath. Sometimes they need to be stood it on one side to get to the leak. We can get the spa positioned how you need it for any repair. We have an amazing airbag system that is specifically ﻿designed just to lift and/or lower a spa into and out of a deck. You have moved your spa and now you need electrical installed. We can refer you to a few great electricians who can take care of all your needs. Are you looking at buying a used spa or even a new hot tub, but don't know where to start? We can advise you over the phone or by email on what would be the best options for your family. 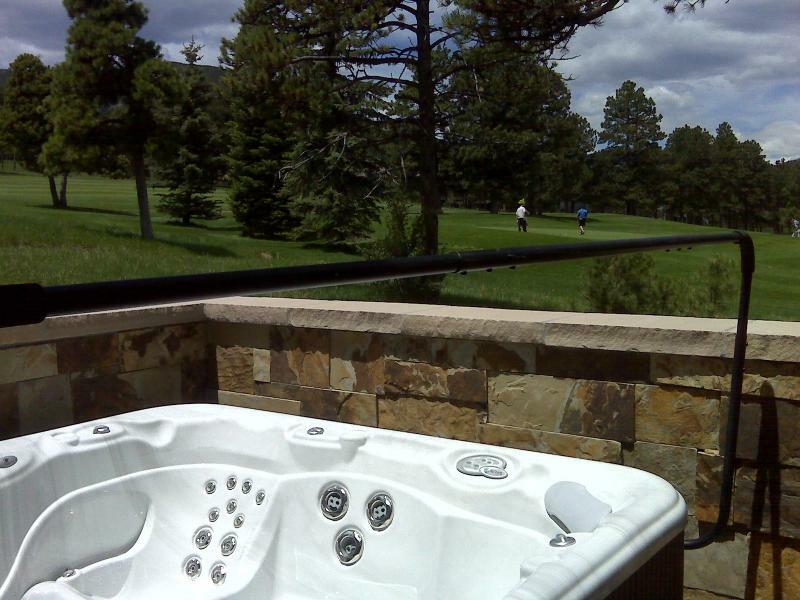 A hot tub is a BIG investment and we are always here to help with that. We can help you find the spa that best fits your needs and your budget. We want the relocation and setup to be as easy and stress free for you as possible. RELAX, WE WILL DO THE WORK! 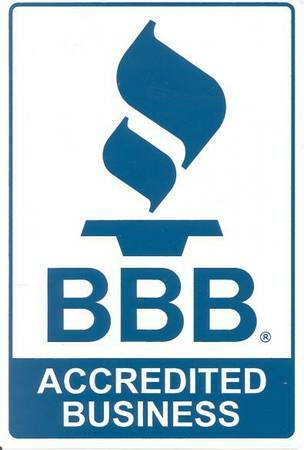 Over the years we have proven ourselves to many satisfied customers. 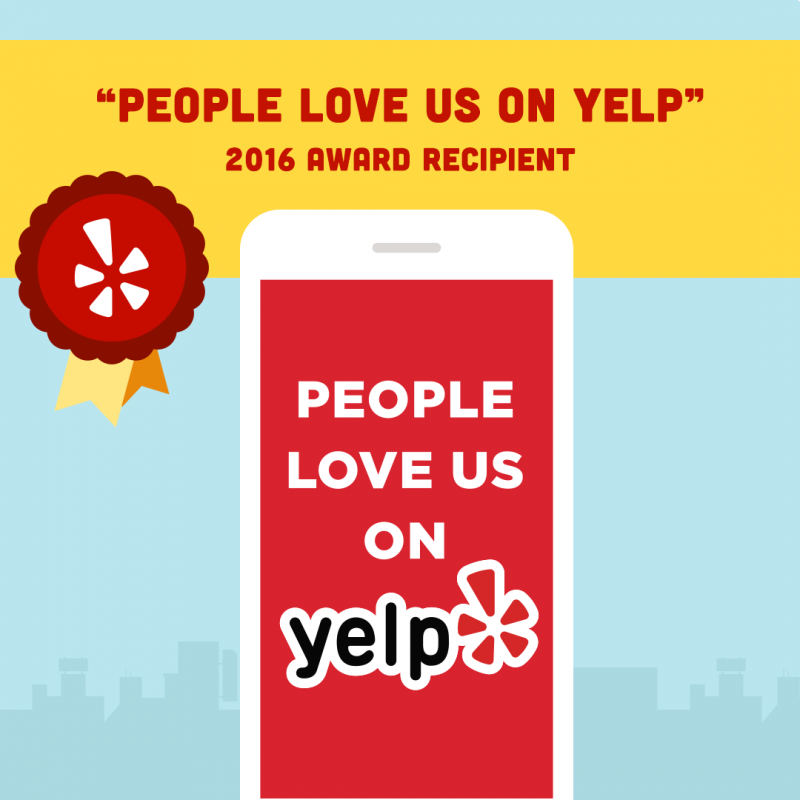 please see our reviews on google, angieslist, yelp, and more.